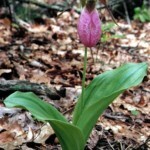 Spring is maybe the best time of the year to get outside in Atlanta. 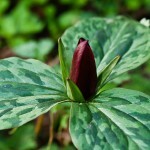 The trillium are popping up all over the metro area. 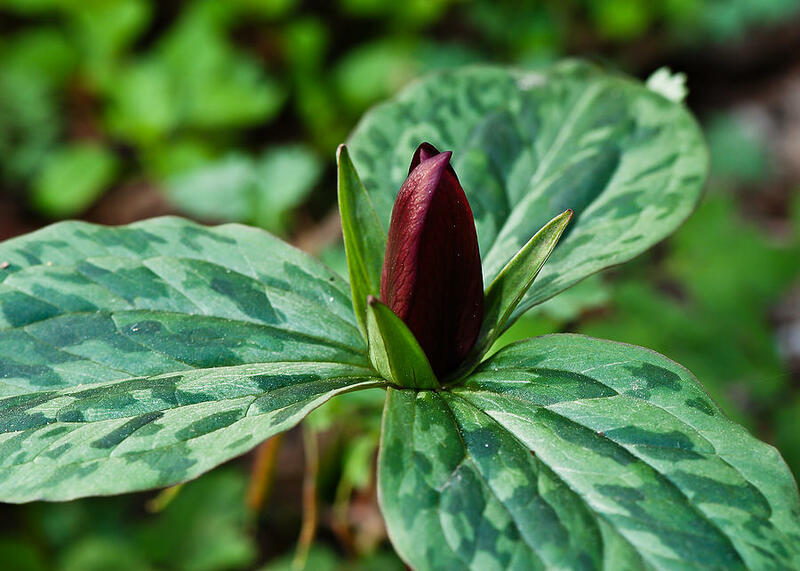 The East Palisades unit of the Chattahoochee National Recreation Area (chapter 8) and Herbert Taylor Park (chapter 6) are particularly great place to see trillium. 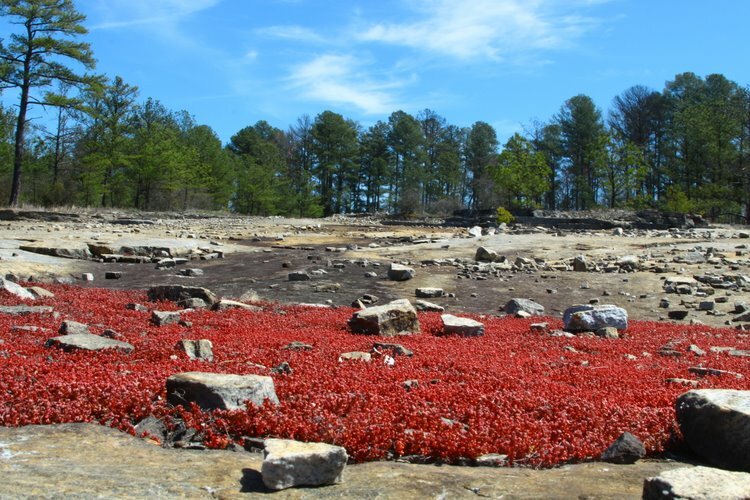 Arabia Mountain’s annual show of diamorpha flowers is here, too! Don’t miss it – go and hike the Mountaintop Trail (chapter 32) or the Forest & Mile Rock Trails (chapter 33) as soon as you can. Seriously, you won’t be disappointed. 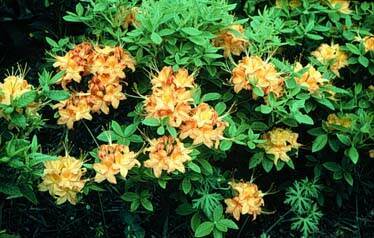 And the native azaleas are in bloom at Line Creek Nature Area (chapter 30) down in Peachtree City. 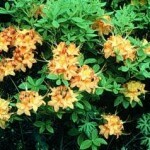 The azaleas line the creek and make for a huge bonus to an already beautiful hike. One more place to check out isn’t in my book. 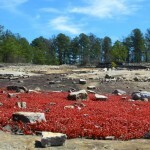 It’s the Connally Nature Park in East Point. 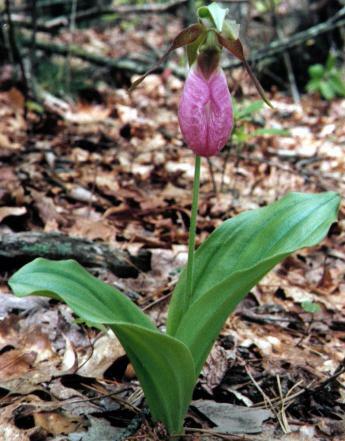 Rare pink lady slippers are blooming right now along the short trail through this greenspace, very near the largest white oak in town (the “Hank Aaron Oak”). Follow the link above for directions on how to get there.